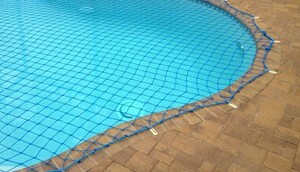 You can see how our mesh pool fence compares to other mesh fences, traditional fences and other pool safety products. 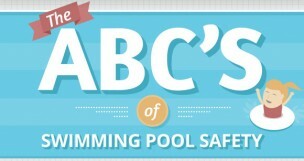 Trying to choose the right safety solution for your pool? Use the table below to review your options and see how we offer superior protection. Interested in a FREE Removable Fence Quote? Which pool fence will this mom trust? 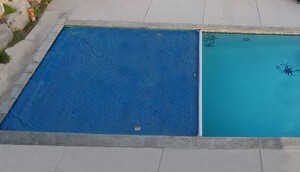 Think all pool fences are the same? Watch these children put our posts and competing aluminum posts to the test. This mom was shocked—and you will be too—with how easily her children were able to break the aluminum posts of the competing pool fence and crawl through to the pool. 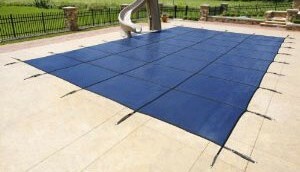 It’s easy to see why so many pool owners choose the quality and superior strength of Protect-A-Child pool fencing to keep their little ones safe. We hope you will allow us to secure your pool as well. 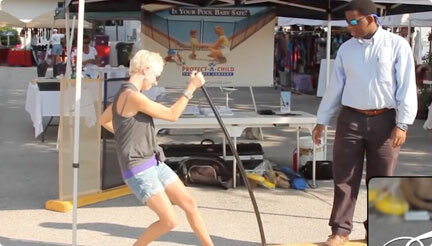 See how people at an outdoor market react when they test our pool fence’s fiberglass posts against a competing aluminum product. Our volunteers did not take long to realize how easily the aluminum posts bent and broke under minimal force. 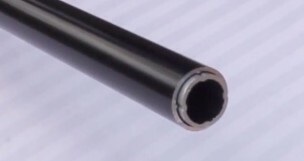 It is easy to see how aluminum posts could leave a fence bent, crooked, unattractive and unsafe. When it came to our solid-core fiberglass posts, the volunteers were amazed at our posts’ incredible strength and resiliency.